I have been having fun with my Silhouette electronic cutter and made this wedding card this week. 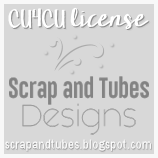 I used several files from SVGcuts - the step card from the Edisto Island set, flowers from Lunch with Mom, and freebies for the I do, doves, banner and flourishes. 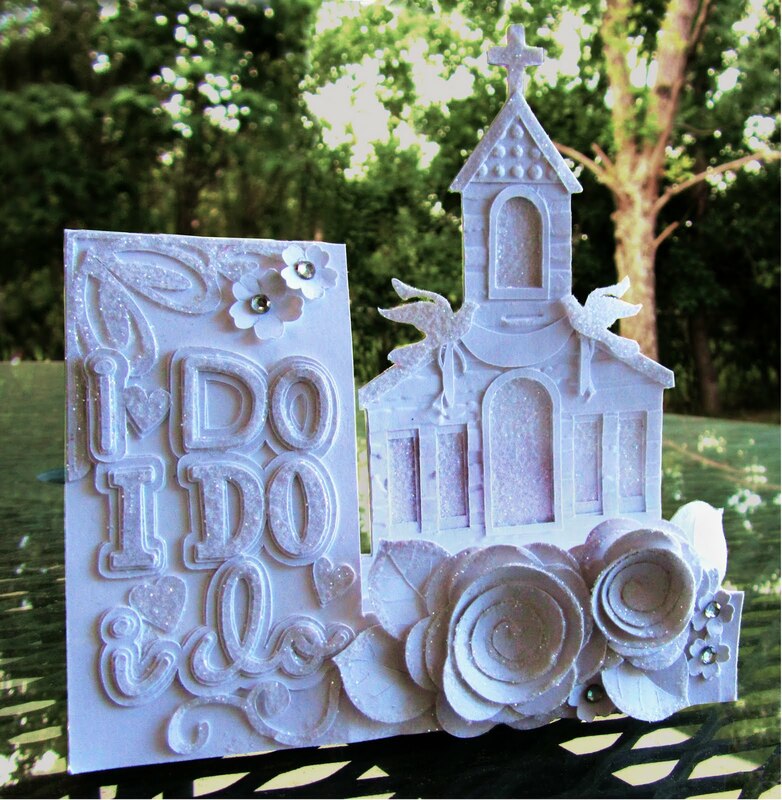 I created the chapel by combining the Edisto Island house and the church in the Christian Elements collection. The embossing on the chapel was done with my Cuttlebug before assembling. I love the depth created by layering and the addition of clear glitter. I hope you enjoy it. Oh my goodness, this is incredibly beautiful! Wow what an awesome job on this card!! BEAUTIFUL!! I just stop by to tell you thanks for commenting on my Pink Paper baby shoes.. and I seen this outstanding card... and had to just say WOW!! Honestly....this just blows me away. Amazing detail. Love that it is so elegant with just the right amount of whimsy. This will be a "keeper" for the couple lucky enough to receive it. Thanks for such a lovely comment on my blog. Now if I'd just keep up posting on it! !